Electric Zoo, New York’s Premier Electronic Music Festival, returns to Randall’s Island Park on September 4th & 5th, 2010, over Labor Day weekend. 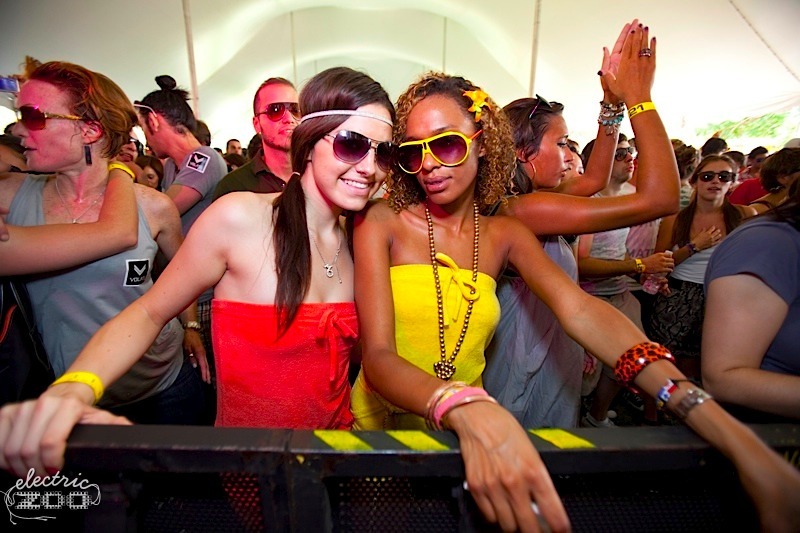 Close out the summer of 2010 with the Electric Zoo 2010 at Randall’s Island Park. All ages, Open Air Festival 11am-11pm Each Day. 70+ Artists Over Multiple Stages (4 Stages). Once again bringing you the finest in techno, trance, house, and indie dance music. Last year over 26,000 people celebrated the inaugural festival, Made Event is very excited to announce the hugely anticipated 2010 edition bringing together the highest caliber of artists from across the many sub-genres of electronic music to New York’s premier open air festival. Experience the electronic music favorites in a background of beautiful greenery and stunning water views at Randall’s Island Park. Headlining performances on Saturday, September 4th of dance music pioneers The Chemical Brothers, with globally acclaimed DJ Paul van Dyk, Benny Benassi, and ATB. Also Axwell, Kaskade, Afrojack, Gareth Emery, Pete Tong. On Sunday, September 5th the world’s #1 DJ Armin van Buuren, along with Above & Beyond, Moby, John Digweed and Fedde Le Grand. 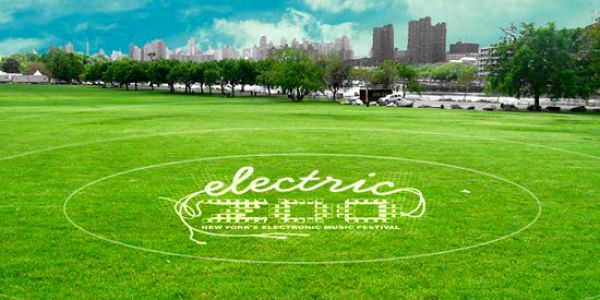 This year’s edition of Electric Zoo is already gearing up to close out the summer with a bang. Now, Electric Zoo is proud to announce the next wave of performers set to play this summer’s most exciting electronic music festival. With something for every palate, Electric Zoo brings you quality electronic music and continues to establish itself as the choice summer outdoor destination for top-notch talent, production, and sound.